The Leibovit VR Gold Letter provides investors, portfolio managers and traders his unique insights, opinions and recommendations on the following market sectors: METALS (Gold, Silver, Copper, Palladium and Platinum) and all Natural Resource investments including ENERGY (Crude Oil, Natural Gas. 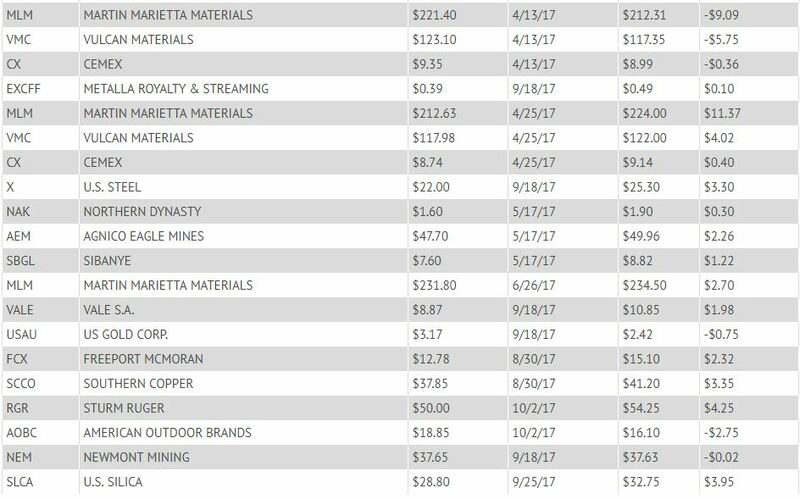 Green/Solar energy and materials), DEFENSE including Cybersecurity and guns shares utilizing my proprietary VOLUME REVERSAL™ ,Cyclical (Annual Forecast Model) analysis and Mark Leibovit's investment/trading experience. Huge trading opportunities lay ahead for all natural resource plays and the VR Gold Letter will be on top of them regardless of which direction they move! The Gold market has entered a once-in-a-lifetime period of OPPORTUNITY! Gold, which surged over $800 in 1980 and then tanked to the depths of $280 in 1999, is now embarking on what may be a 20 year advance which will likely carry it to as yet unforeseen levels. The $1922 record high from September 6, 2011 will be easily surpassed making the correction to $1047 on December 17, 2015 a great long-term buying opportunity. Silver is in a similar advantageous position since it nosedived from $49 in May, 2011 to $13.55 on December 14, 2015. Gold could see $2500 or even $11000. Or could we nosedive to $800 first? Silver could see $120, though upside potential could be many times that level. Or will be see $9.00 first. Will it be one year or ten years? That is where Mark Leibovit's trading expertise and timing come into play. The train has left the station and you need to be on board. And, regardless, there are plenty of trading opportunities along the way. The debasement of currencies (fiat money) by central governments, the accumulation of physical gold and silver by 'smart money', the advent of crypto currencies may have changed the equation. Follow nationally recognized technical analyst, commentator and top market-timer, Mark Leibovit. With his guidance you will be able to safely navigate the dramatic moves in the volatile gold market. But, gold is just the beginning. The Leibovit VR Gold Letter also covers silver, platinum, palladium, copper, and other natural resource markets including crude oil, natural gas, currencies and even key agricultural markets. In addition, it covers guns (and defense), and energy. As a subscriber, you will be notified when corrections are expected in our weekly letter or video bulletins. 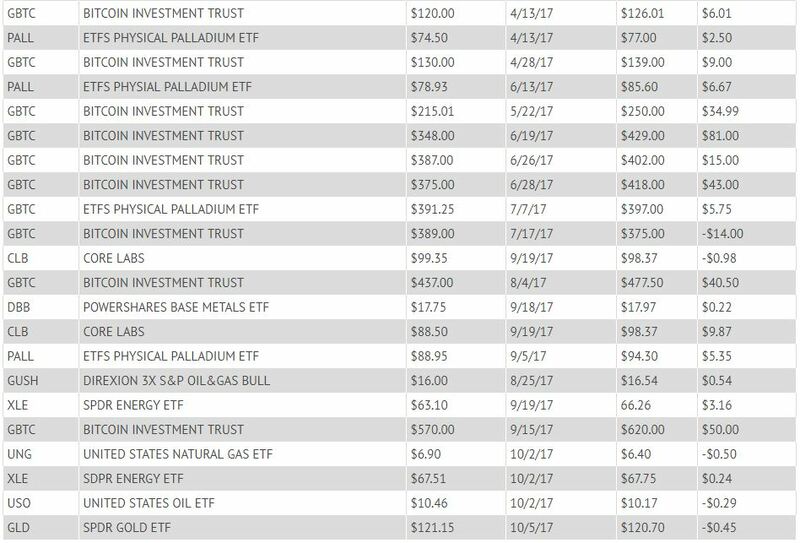 For metal enthusiasts, the Leibovit VR Gold Letter includes our short and long-term technical projections for Gold ETFs, large and Small Cap Gold Mining shares and physical precious metals, with our unique commentary and charts. More and more individuals are looking to profit by participating in Gold. Yet, with so much information "noise" available it can be difficult ascertaining just what tools have the greatest value and credibility. 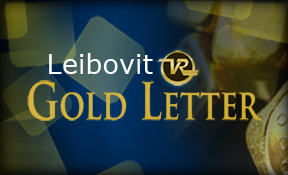 The Leibovit VR Gold Letter can prepare you to decipher the in’s and out’s of the Gold market offering clear and concise recommendations. Our key indicator is volume which is the basis of the Volume Reversal (tm) - the VR strategy. No major move in Gold up or down is absent volume confirmation. But, interest in gold overlaps with interest in surviving our turbulent world. War cycles are on the rise and as famed investor Jim Rogers says: "“When it pops, when this artificial sea of liquidity dries up, it’s not going to be fun. But I don’t see any reason why it will stop anytime soon.” For these two reasons we have a a great backdrop for metals, guns and energy to blossom. We offer multiple subscription plans to best suit your needs. The Leibovit VR Gold Letter arrives weekly via e-mail 48 weeks per year with alert bulletins as market conditions dictate. If you don't wish to subscribe online, then please CALL IN, FAX or EMAIL your credit card information. Please send the Name on Card, Card Number, Expiry date and Security Code (CCV), phone number and subscription length required.